“We consider this as being against international law, plain and simple,” Brigitte Zypries told the Funke Mediengruppe newspaper chain. “Of course we don’t want a trade war. But it is important the European Commission now looks into countermeasures,” she added. 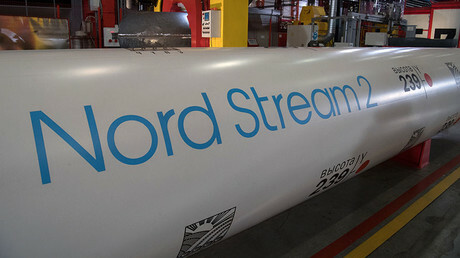 The bill appears to target Russia’s Nord Stream-2 pipeline that will deliver natural gas from Russia to Germany. The proposed expansion would double the existing pipeline’s capacity and make Germany EU’s main energy hub. The new sanctions on Russia have been criticized by several senior politicians in Europe, including the Austrian Chancellor Christian Kern and German Foreign Minister Sigmar Gabriel. 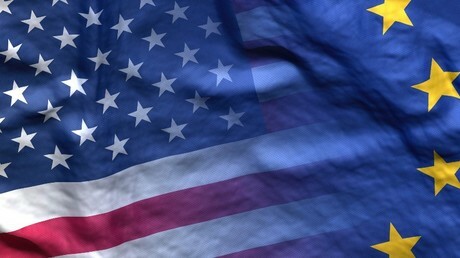 Critics of the US government’s move argue the sanctions could affect European energy security and serve Washington’s economic interests – in line with the “America First” policy of president Donald Trump. Previous Article Which countries are dumping the dollar and why?